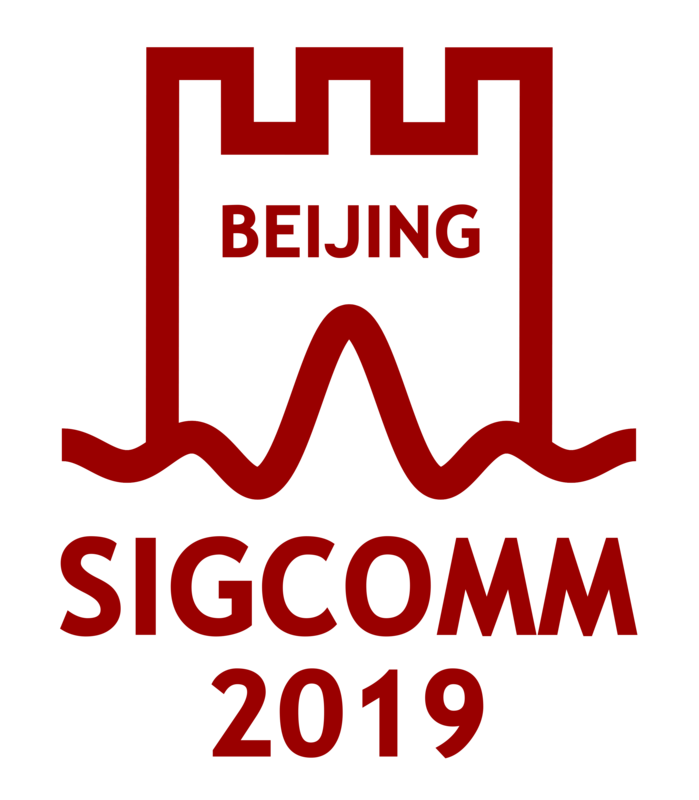 Information for planning the SIGCOMM annual festival, including discussions on policy, experiences managing the conference, timelines, sample documents, etc. Resources written by Joe Touch describing the roles of SIGCOMM conference organizers, planning hints, publicity information, etc. The following information is provided for ACM Sigcomm Officers and Conference organizers, based on previous experience in these roles. These are the Best Current Practices relating to the technical program of the SIGCOMM conference. They have been approved by the SIGCOMM Executive Committee. In 2009, Prof. Luigi Rizzo, from University of Pisa, and Dina Papagiannaki, from Intel, were tasked to run the ACM Sigcomm Technical Program Committee. This web page disseminates information on how they organized the process of selecting the technical program. It also provides suitably anonymized data from the submission management system.